I have traumatizing experiences when it comes to French cheese. When I was little, my uncle who lived in Paris came to visit a few times a year and brought presents. From clothes and toys for us kids, to champagne, boxes of chocolate and sweets, they were products that couldn’t be bought in our country and that always represented the elegance and class of France that we looked forward to receiving parts of. In his attempts to introduce us to the gourmand side of living in France and the cuisine that has almost nothing in common with ours, he also brought types of food that we weren’t accustomed to, such as foie gras and… The French cheese. Cheese that we knew was world famous and must have cost a fortune, but that was, above all other things, smelly. It filled our kitchen with odours that made us fearful of opening the fridge and that certainly made me reluctant to ever try it. Because how can something that produces such smell taste any good? 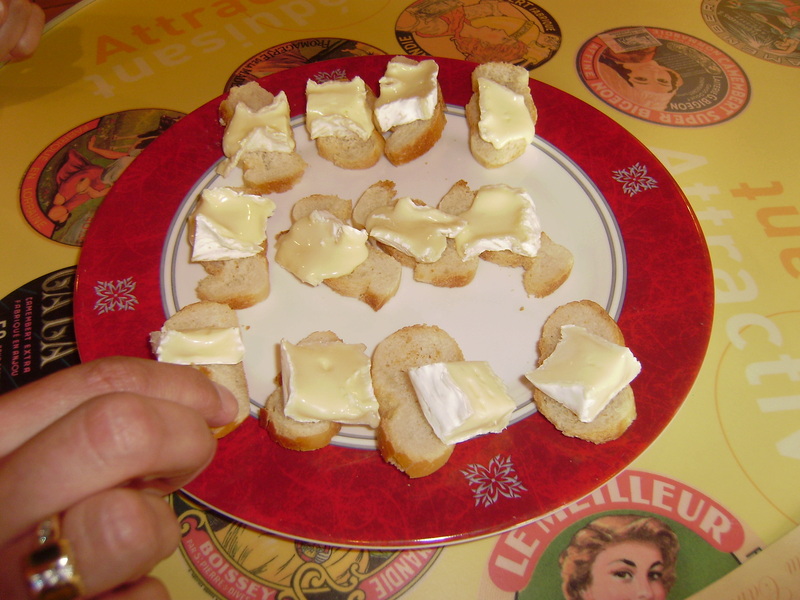 My cheese traumas continued the first time we went to Paris by car. During our stay there, we visited our French uncle who filled our car trunk with bags of presents that we were to give to other members of our family when we came back to Croatia. What we didn’t know when we started our journey back home was that cheese was in one of the gift bags. Some 13 hours and 1300 km later, we parked in front of our home in Rijeka, came out of the car and opened the trunk to get our things out. What we encountered felt like a smelly slap across the face. Yes, it was the cheese. It got us again. One of the most famous types of French cheese is Camembert, first made in 1791 in a small village of the same name by a farmer Marie Harel. 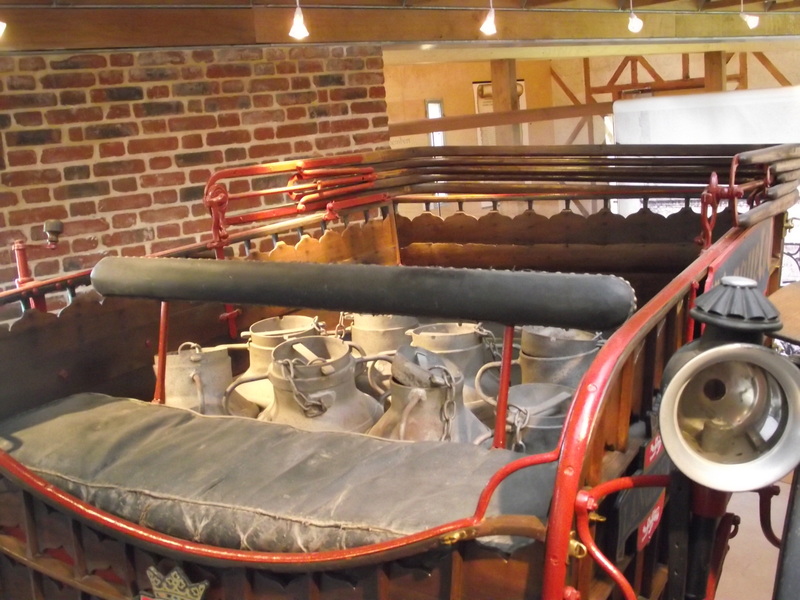 An important historical moment that contributed to development and popularity of Camembert happened at the end of 19th century, when an engineer M. Ridel invented the wooden box that was ever since used for transporting cheese to longer distances. Wooden boxes helped in branding of the product and in the rise of its popularity. The cheese became an iconic element of French culture during the World War I, when packs and packs of it were sent to the French troops battling around the world. 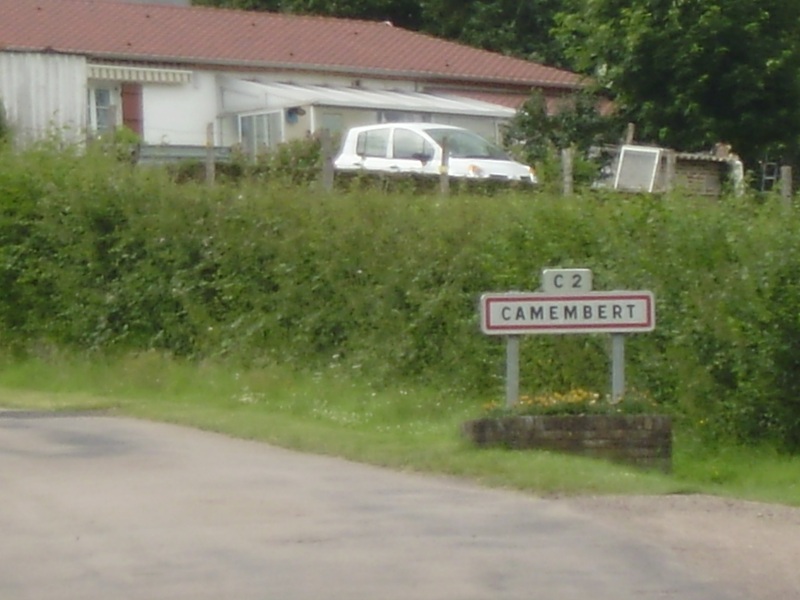 Camembert (the place) is a lovely small village situated in the heart of Normandy. 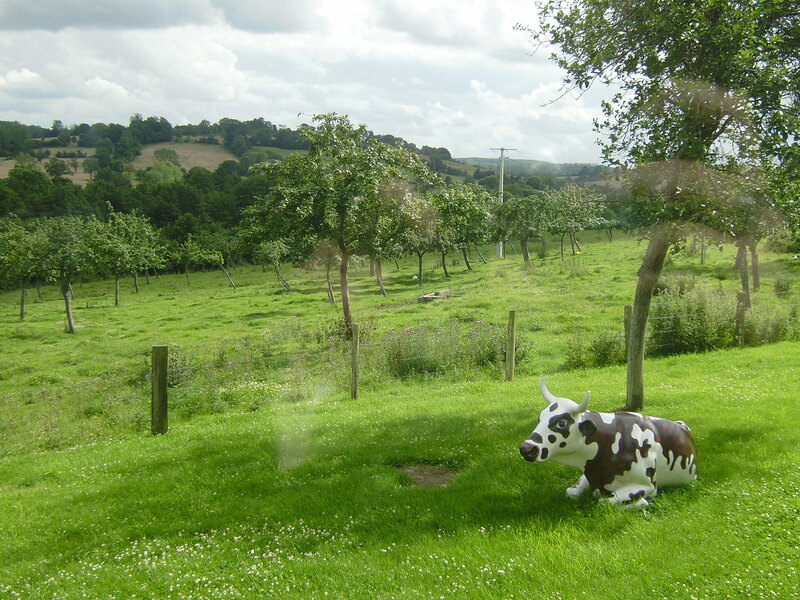 Surrounded by idyllic meadows where cows graze without a care in the world among the apple trees, it is the epitome of a quiet Norman village. 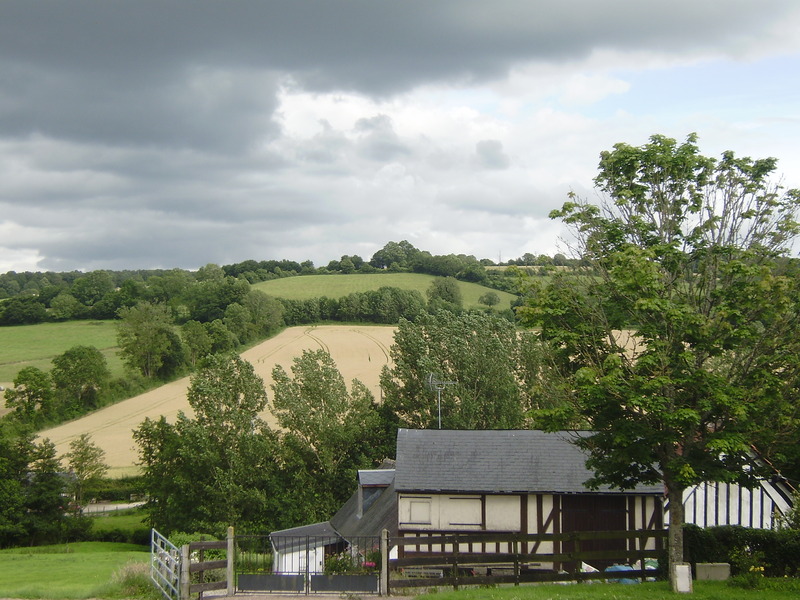 It was the place where Camembert (cheese) was first made and the entire village today is dedicated to teaching the world about its famous product, through many different farms offering fresh, authentic cheese to museums and centres dedicated to its famous history. 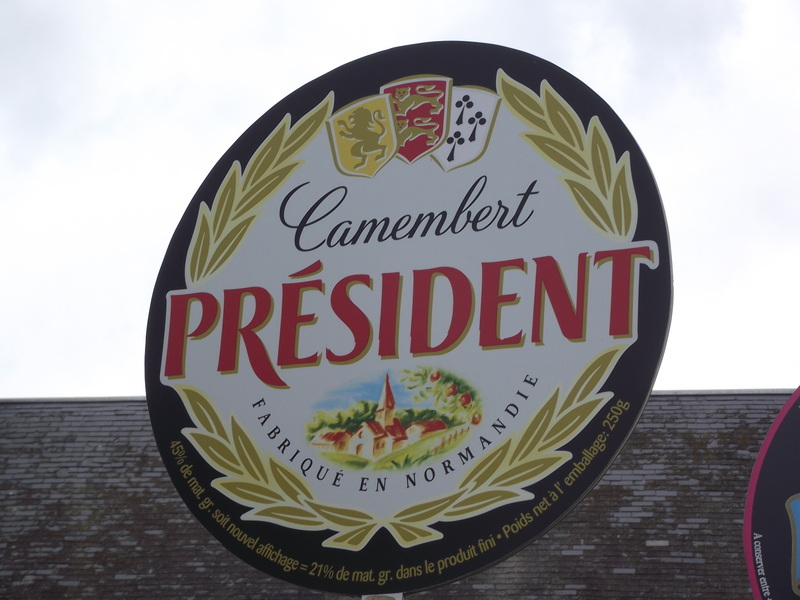 In our wanderings around the village, we visited the multimedia museum dedicated to Camembert, called La Maison du Camembert, where we learned the story of the famous Norman product, from its humble beginnings to its iconic status and mass production today. We read about the most important dates in the cheese’s history, watched a film about it, learned about the process through which it is made, all the while admiring the beautiful views of the surrounding countryside that made the entire story possible. 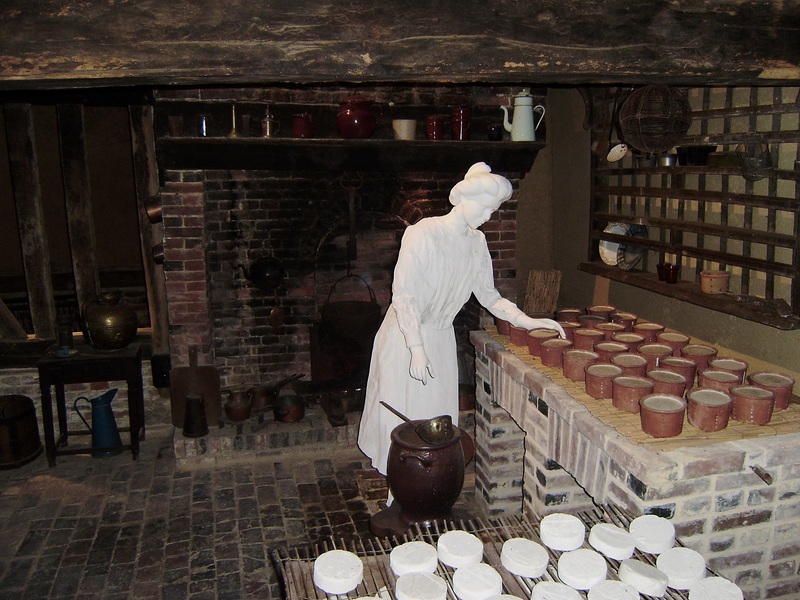 Sounds, sights, moving pictures, life-sized figures of people and animals, rooms decorated in the authentic style, different Camembert labels and advertising posters, they all combine to tell the complete story. 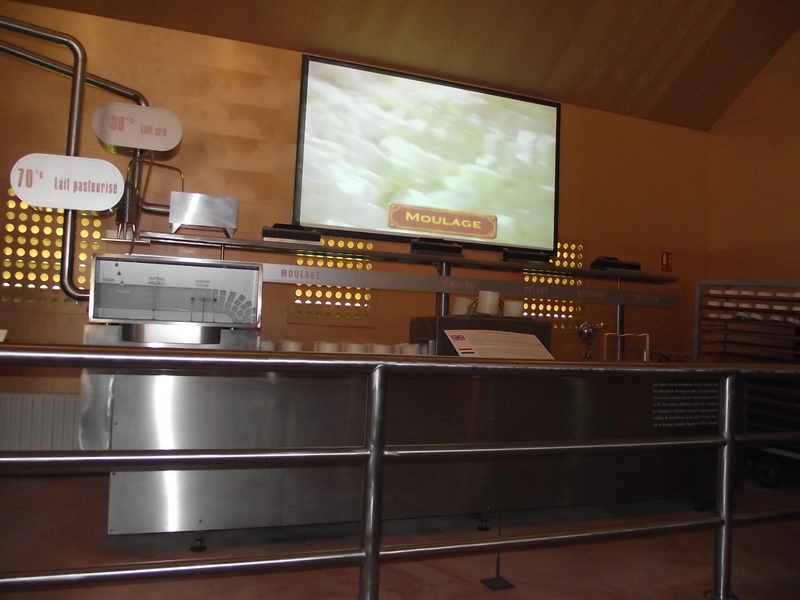 The museum promises a great learning possibility, one that is fun for the entire family. It takes you on a trip through history and tries to affect all of your senses. 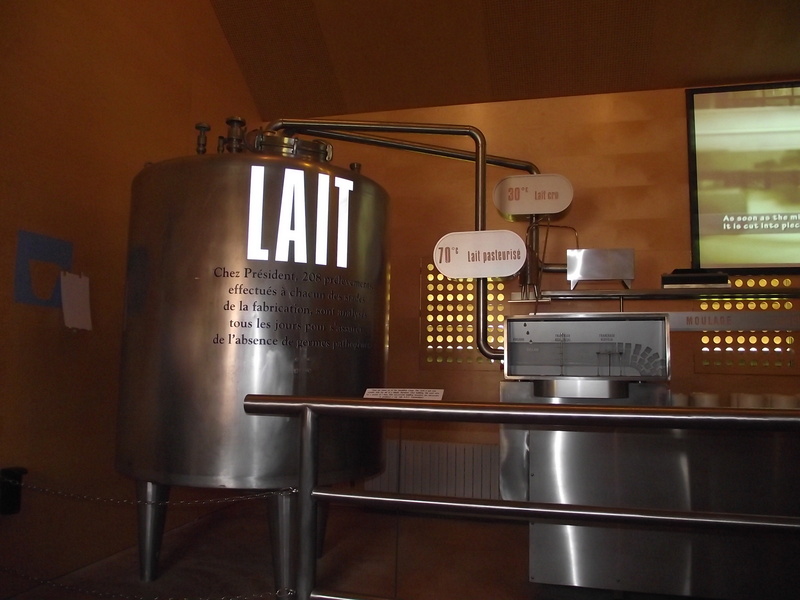 Perhaps the most attractive part of the tour (honestly, this was the reason why us four hungry Croats visited the museum in the first place) was the tasting room, where the story of Camembert comes to life. We were offered a plate of Camembert in different stages of maturing, from the very young examples to those with a slightly stronger taste (and smell). Eating the soft, pale yellow cheese that tastes mild and fragile on slices of baguette in Camembert was an experience that I would definitely recommend to everybody. It was so nice that it even helped to partially solve my cheesy traumas. 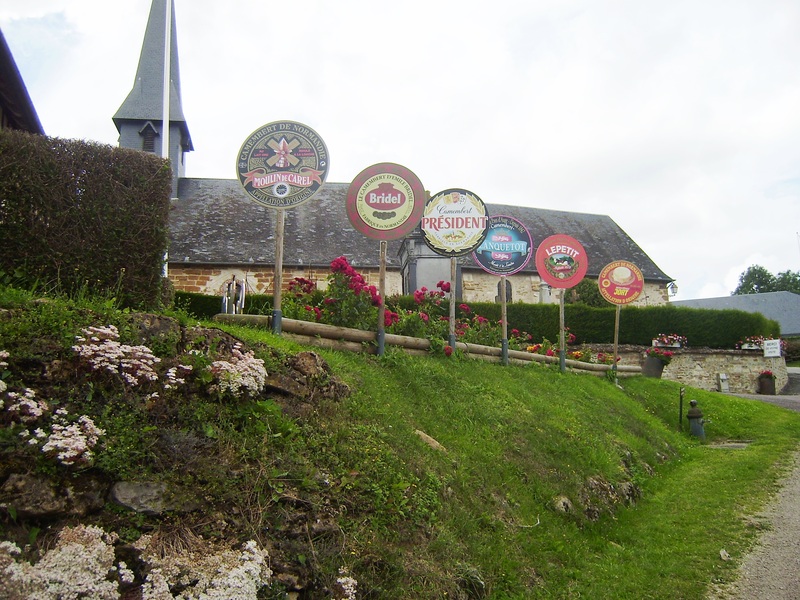 Tasting of Camembert opened our appetites so we decided to stay in the village for a while longer. We found an idyllic picnic spot next to the river where we continued with our tasting of French food in beautiful, quiet natural surroundings. And really, it was the perfect ending of a perfect visit to a perfect little gem of a village.